Schools in Latin America and around the world are searching for ways to take student impact beyond the classroom. 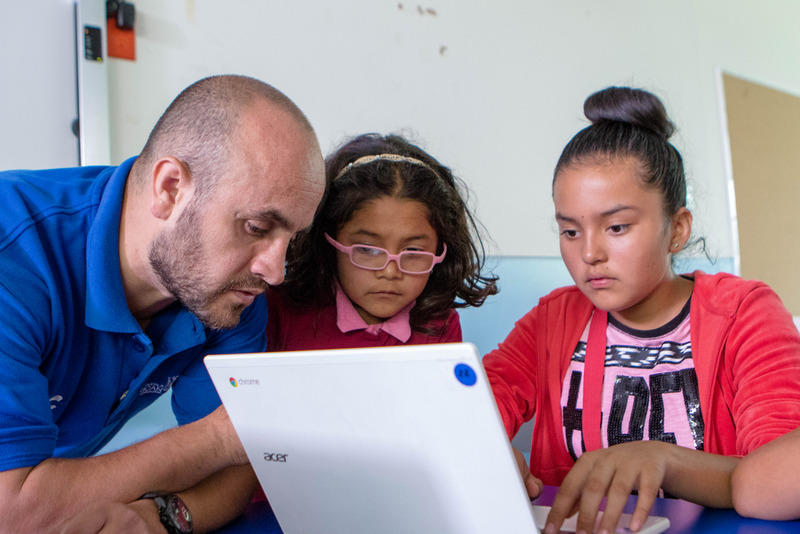 In Mexico, we wanted to explore how teachers and students are using technology to empower a rising generation of innovative changemakers—and this week, we’re sharing some of the stories we found. 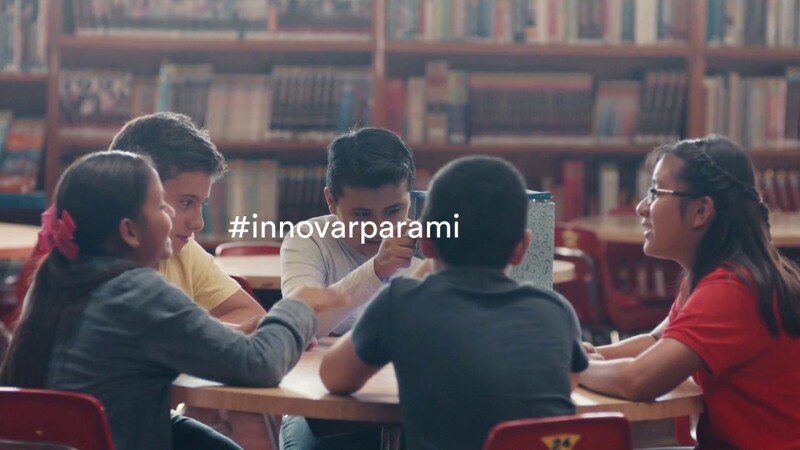 Tune into the hashtag #innovarparami to see how education leaders in Latin America are thinking about innovation. 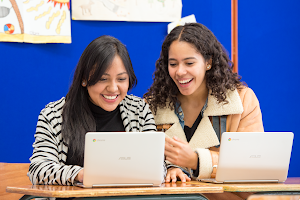 For Enrique Cordero, a GEG (Google Educator Groups) teacher and IT administrator, the only thing better than teaching students is the opportunity to learn from them. He believes that children are innate inventors; educators should help students preserve their natural propensity to imagine—and create—the world as it isn’t yet. So he designed a course at the American School of Puebla called “Solving the World’s Problems,” where he asks kids to identify the issues that they see as pressing and challenges them to think up solutions. Field research plays a central role in the course, and during a field trip to a community near the school one day, students heard first-hand accounts about the difficulties that communities face when they lack access to potable water. The field trip inspired Paco and Rodrigo, two of Enrique’s sixth graders, to invent something that could make drinking water accessible to all. They sketched a prototype on their computers and worked with Enrique to bring it to life. 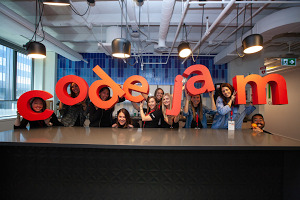 Their design has evolved into a water distiller that they aspire to install in under-served neighborhoods around the globe. The diverse approaches to inventing and problem-solving that Enrique sees in the classroom have cemented his belief that Paco and Rodrigo are just two of the thousands of students well-positioned to dream up and build a better future. To Enrique, innovation means “planting a grain of sand in your students’ minds, and helping them turn that little grain into something amazing.” Follow the hashtag #innovarparami to see how other people are defining—and cultivating—innovation. Enrique coaches students through a brainstorm during his Innovation Class.